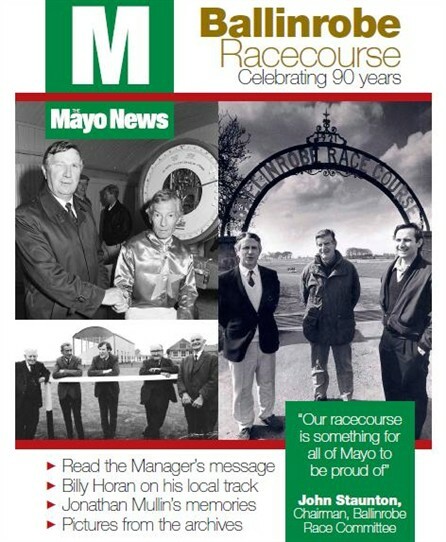 This audio clip is an interview with Mr. Jimmy Tierney RIP of Ballinrobe, Co. Mayo who was Manager/PRO of the Race Course at the time of the interview in 1998. 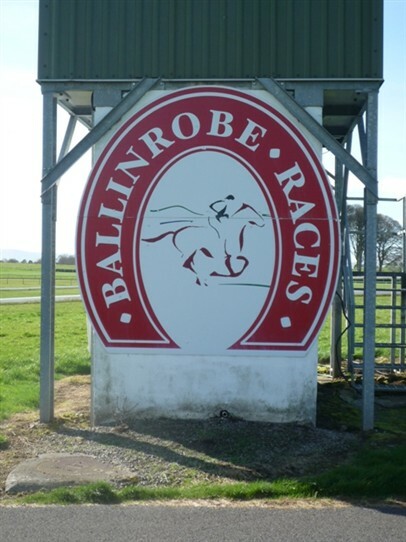 Mr. Jimmy McHugh, of Castlebar Community Radio, conducted the interview and it is an interesting and varied history on a variety of topics associated with Mayo's only Race Course - Ballinrobe. 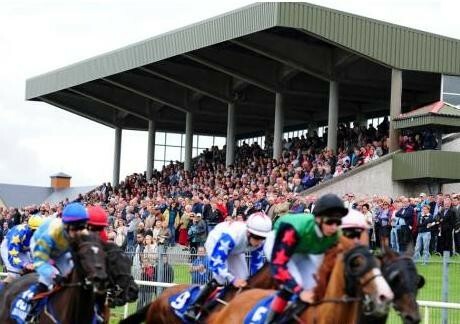 The Race Course has gone from strength to strength over the years and the Trustees - Chairman Mr. John Staunton (1990) - the Manager, Mr. John Flannelly (1999), the Committee and all the Staff and other people associated with the course can be very proud of the results of their hard work and committment. We salute all of those who have gone before us who contributed so much to the success of the course including Mr. John B. Staunton, Mr. Bernard Joyce, Mr. Bernard Daly, Mr. Harry Murphy, Mr. Michael Hynes, Mr. Tony Molloy, Mr. Jimmy Tierney and many more. May they rest in peace. We wish all involved very well in the years ahead and congratulate them on "a job very well done". 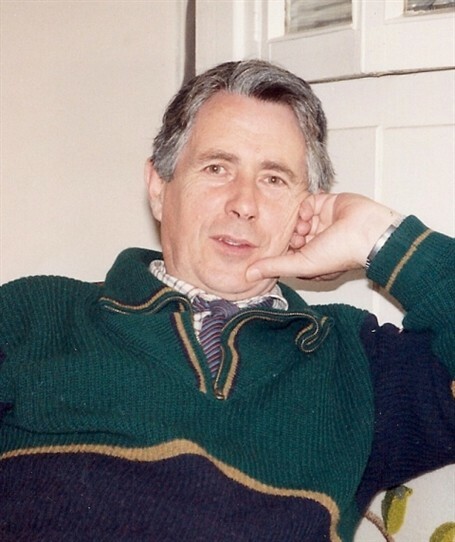 An interview with Mr. Jimmy Tierney RIP by Mr. Jimmy McHugh, Castlebar Community Radio. Cover image on clip courtsey of Mayo News, Westport. 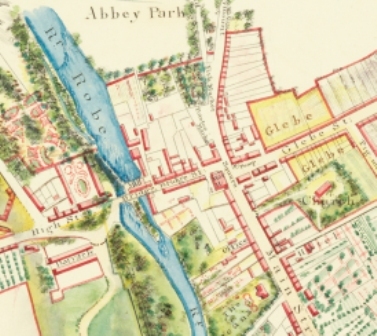 This page was added by Averil Staunton on 25/10/2011.